Help wanted. Credentials required. Are Michigan job-seekers ready? Too often, the conversation about education in Michigan ends before talking about the future of higher education. To assure that the state prospers economically and Michiganders have secure futures over the next several decades, it is imperative that we embrace the tenet that all children can and will learn, achieve and be capable of pursuing postsecondary educational opportunities. 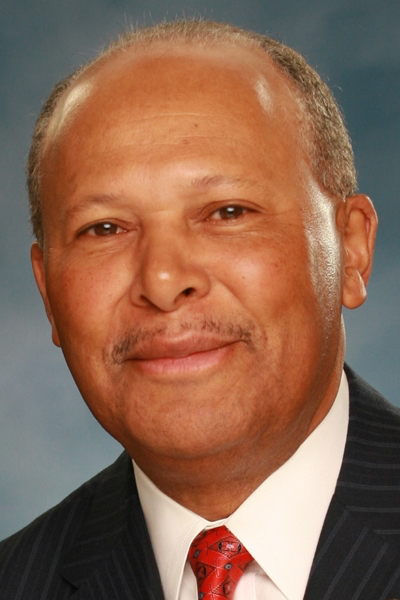 Antoine M. Garibaldi is president of University of Detroit Mercy. A high school diploma will be insufficient to obtain employment in this state and others in the next decade; and a professional career will be unattainable without substantial postsecondary education. Since most individuals will have at least seven or more jobs over their lifetime in constantly evolving careers, they will need to be more prepared than their parents and grandparents. And even though technology will transform the entire employment landscape, companies will still need talented, intelligent and skilled individuals to guide their respective businesses. Unfortunately, high school graduation rates and postsecondary attainment rates of Michigan citizens are very low. In 2014, for example, roughly 30 percent percent of Michigan adults 25 and older had only a high school diploma; 24 percent had some college but no degree; 9 percent had an associate’s degree; and 17 percent had a bachelor’s, master’s, doctoral or professional degree. And even though recent average Michigan high school graduation rates show improvement like the rest of the nation, considerably more progress is needed. Nationally, the most recent U.S. Department of Education high school graduation rate, for the class of 2014, was 82 percent, three points higher than Michigan’s average of 79 percent. That gap may seem small, but Michigan ranked 36th of 50 states. Furthermore, the national average high school graduation rate for low income students was 76 percent, compared with Michigan’s rate of 67.5 percent. That gap must and can be closed by taking deliberate steps such as setting high expectations for students; regularly evaluating students’ academic performance; supporting teachers and providing them with essential resources; keeping parents aware of their children’s progress; and other important strategies that contribute to the success of children and effective schools. This is not a daunting task, but one that is achievable if we are determined to make sure that our youth will graduate from high school, be adequately prepared for postsecondary education and ready to enter the workforce. As a former elementary and secondary teacher and administrator and president of one of Michigan’s 112 colleges and universities, I am confident that our youth can and will exceed academic expectations to become the future leaders and professionals in Michigan’s 83 counties. 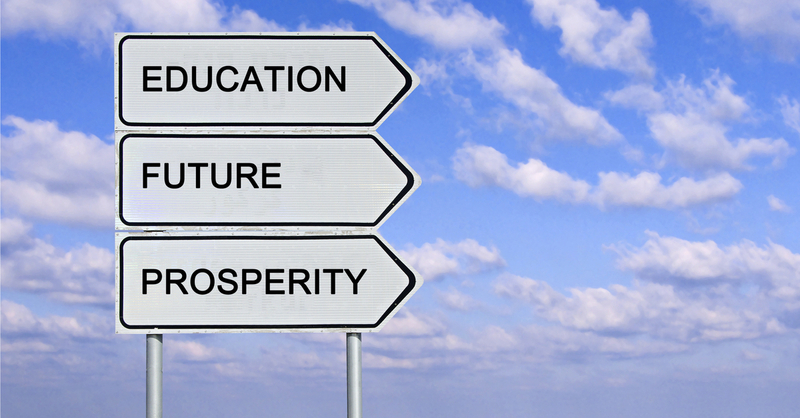 And more postsecondary education will be the key to Michigan’s prosperous future. I just returned from a one week person to person trip to Cuba. Every younger person I spoke with was educated and had a strong desire to succeed. And succeed they will. Meanwhile, here in the States, young people, to a large part, are more interested in singers, how they look, tattoos, who won American Idol, and anything but education. There does not seem to be a desire to better themselves and take advantage of opportunities. The foreign students are coming here and getting into the colleges and graduate schools, and are displacing Americans in the jobs market. Before we start to ask for more money for the schools, we need to increase the desire to succeed in our younger population. Mr. Garibaldi offers a lot of statistics, he offers [what I will call a very high level soft recommendation], “…supporting teachers and providing them with essential resources; keeping parents aware of their children’s progress; and other important strategies that contribute to the success of children and effective schools.”, but he misses is what will change the statistics he presents. What is the nature of the support the teachers need, is a change in the school culture/environment, is it describing expectations, is it engaging the community? What resources aren’t currently available, is it engaging the student’s interest, is it understanding of the application of classroom knowledge and in jobs? How should the parent use knowing the student’s progress? Is knowing a student’s progress really that valuable if there are no expectations about what and how the student learns and what they should be achieving? What are the students to do, I notice that Mr. Garibaldi focuses on adults, as if they can make students learn, and doesn't acknowledge the student’s role/responsibilities in their learning. He doesn’t mention that learning will be solely student driven post-secondary schooling. What are the ‘important strategies’, who [what organizations and what people and roles] need these strategies? It would have been more helpful if Mr. Garibaldi would have asked the questions he has had to answer through his career from the classroom to the head of a post-secondary teaching institution. A well framed question will stimulate more conversation, more thinking, and more action than any pronouncements about what others should do.